Courtesy of RE/MAX REALTY SPECIALISTS-CHARLOTTESVILLE. Directions: Rt. 29 to Timberwood Blvd, R on Timberwood Pkwy, follow to traffic circle, left onto Shadybrook at circle continue to Turnberry circle. 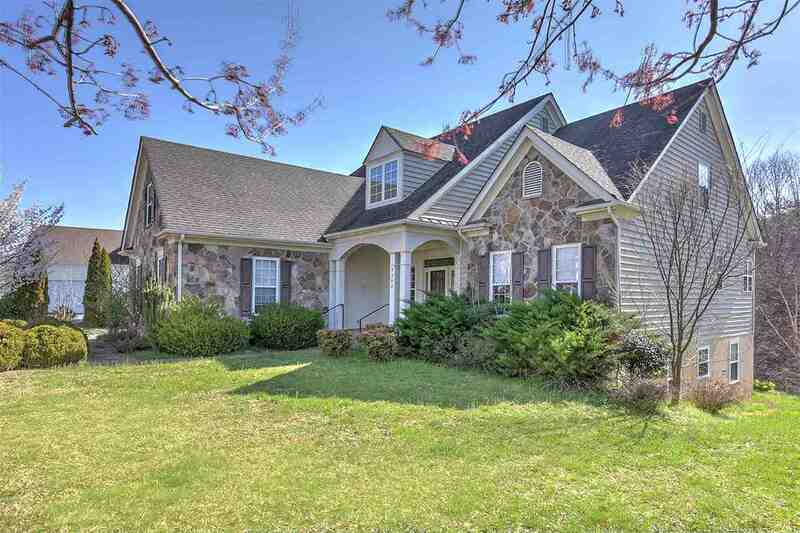 Please, send me more information on this property: MLS# 589024 – $400,000 – 3298 Turnberry Cir, Charlottesville, VA 22911.